An evangelical Christian megachurch located in the suburbs of Atlanta is home to the latest Biblical interpretation controversy. 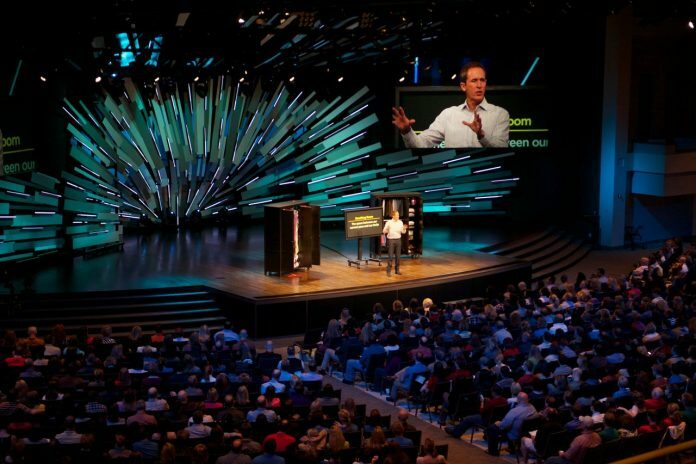 The Senior Pastor of North Point Community Church, Andy Stanley finished up a three-part sermon series called “Aftermath” where he concluded that Christians should detach their faith from the Old Testament. Stanley’s argument was based on Acts 15, the chapter in the Bible that tells of the early churches debate over whether they needed to follow Jewish laws. Stanley notes that some believers today start their faith journey wanting to follow the law, but soon come to find that they can’t and must depend on the grace of God. 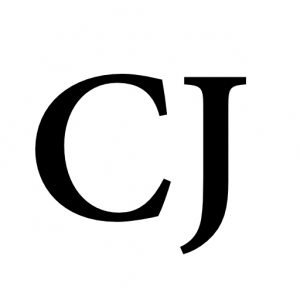 “[First century] Church leaders unhitched the church from the worldview, value system, and regulations of the Jewish scriptures,” said Stanley. The pastors reasoning behind this was that the early church wanted to be more inclusive of gentiles. “Jesus’ new covenant, His covenant with the nations, His covenant with you, His covenant with us, can stand on its own two nail-scarred resurrection feet. It does not need propping up by the Jewish scriptures,” Stanley said. Our faith should be solely in Jesus Christ, but there are various places in the New Testament where Jesus himself clearly references scriptures in the Old Testament; therefore we should never discount the value of any of Gods word. Would Stanley have us throw out the ten commandments as well? Jesus showed us that the Old Testament holds prophecy. Jesus expanded already powerful scriptures from the Old Testament. Given that Jesus directly quoted Old Testament, it’s hard to see what Stanley means by calling a vital part of the Holy Bible a “house of Old Testament cards” that will come tumbling down. Unbelievable ignorance! This is why the powerful gift of discernment is so important – especially in these last days! Unbelievable ignorance!!! This is a prime example of the importance of the gift of discernment!